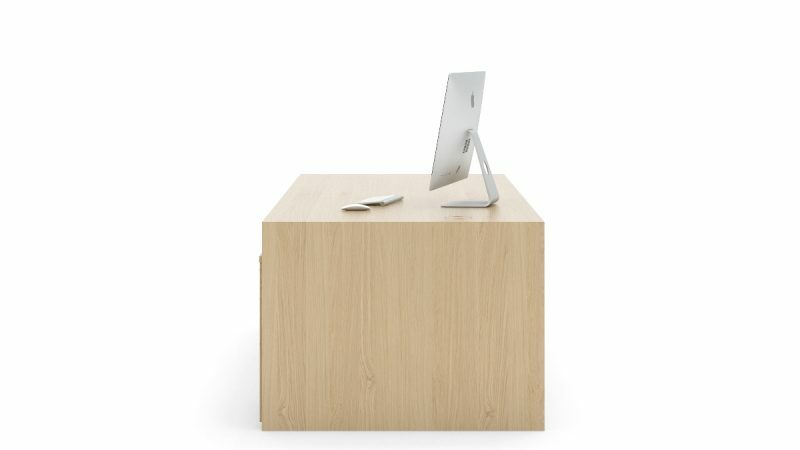 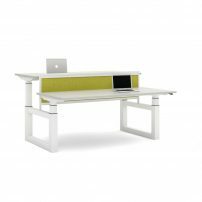 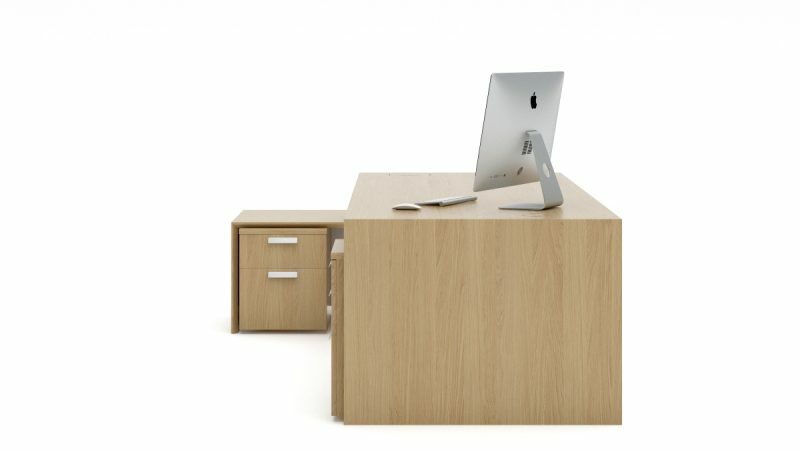 The Aston Executive free-standing desk can be specified with a single-wood veneer finish, either oak or natural walnut and including a solid wood edge profile of the same finish, or in ice white or black through-colour laminate with a solid wood edge profile. 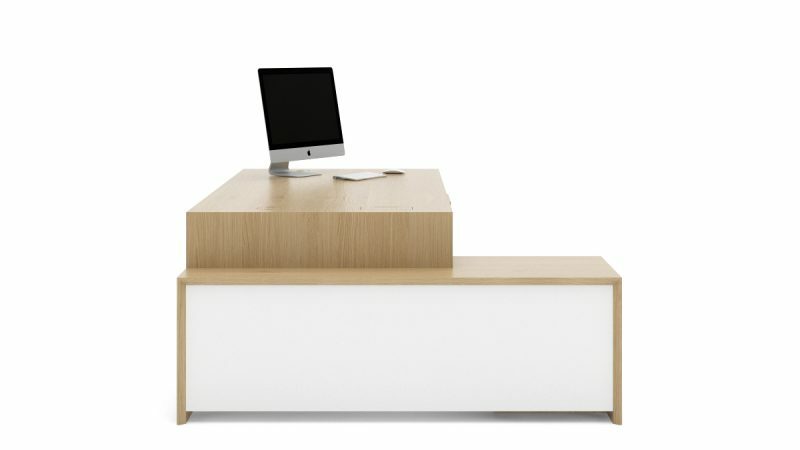 Left hand supported desk top, complete with one standard right hand leg frame, modesty panel and one supporting left hand leg frame. 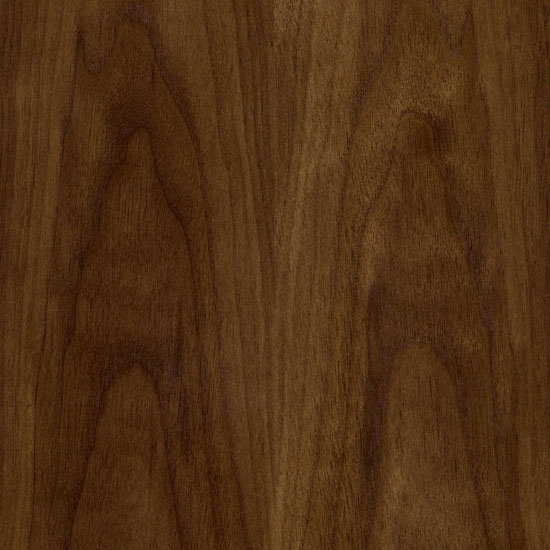 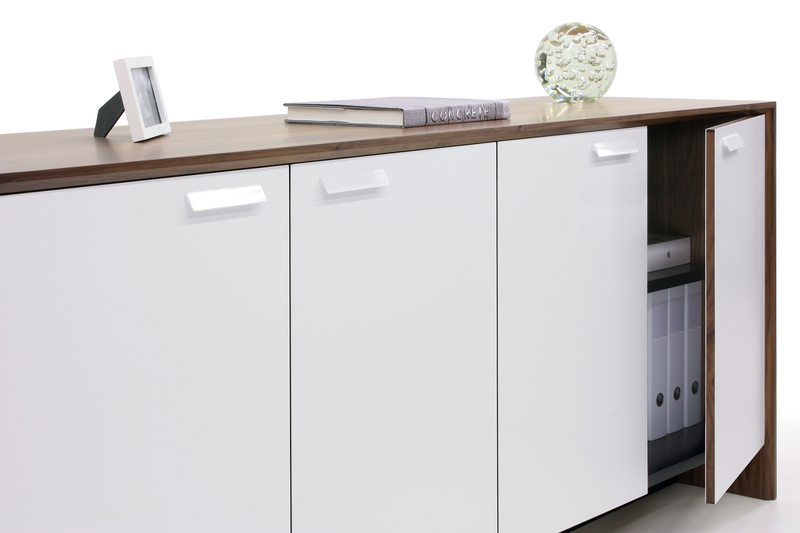 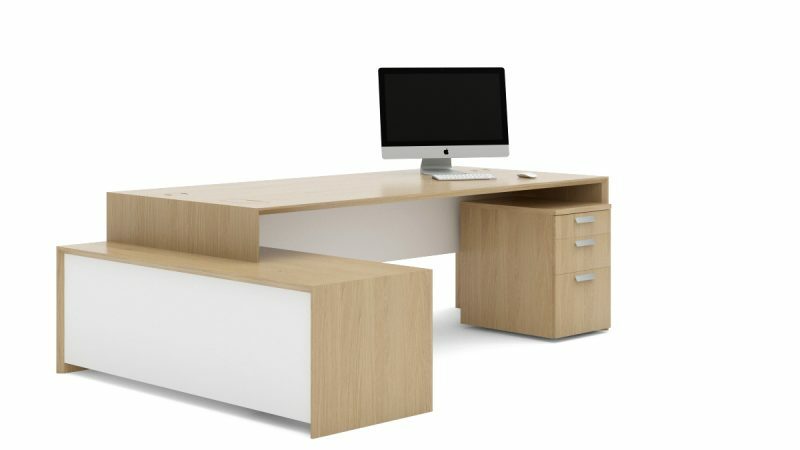 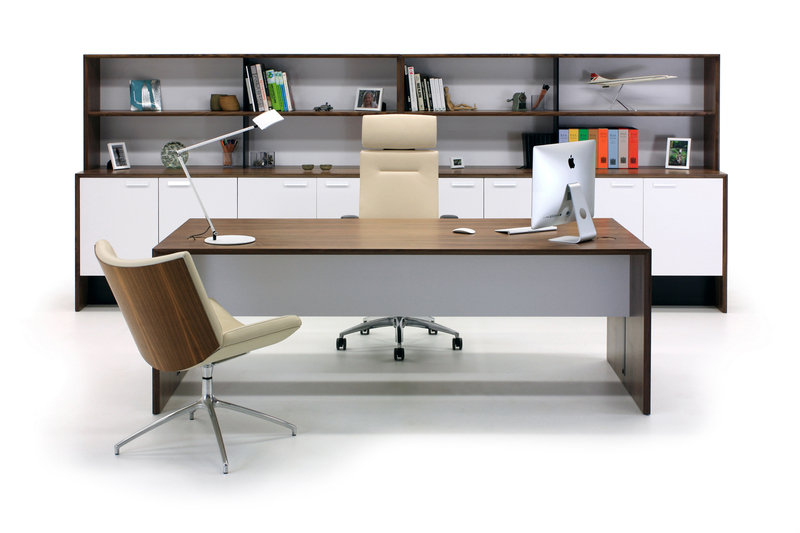 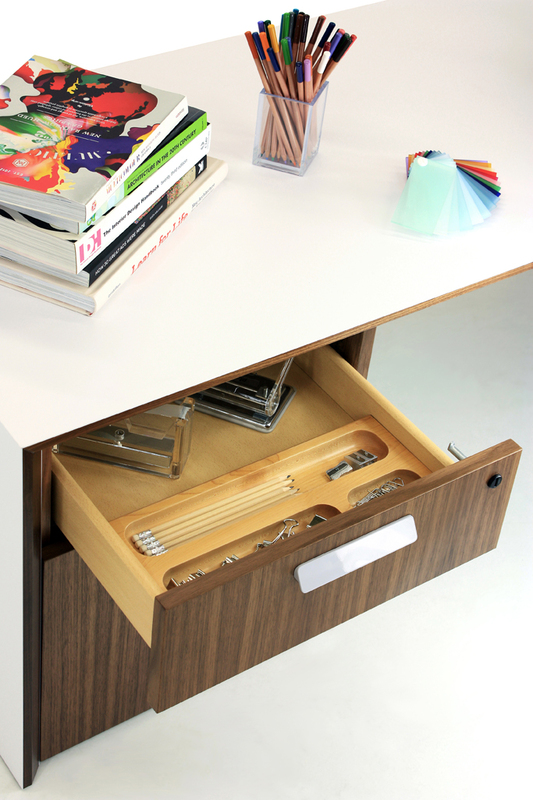 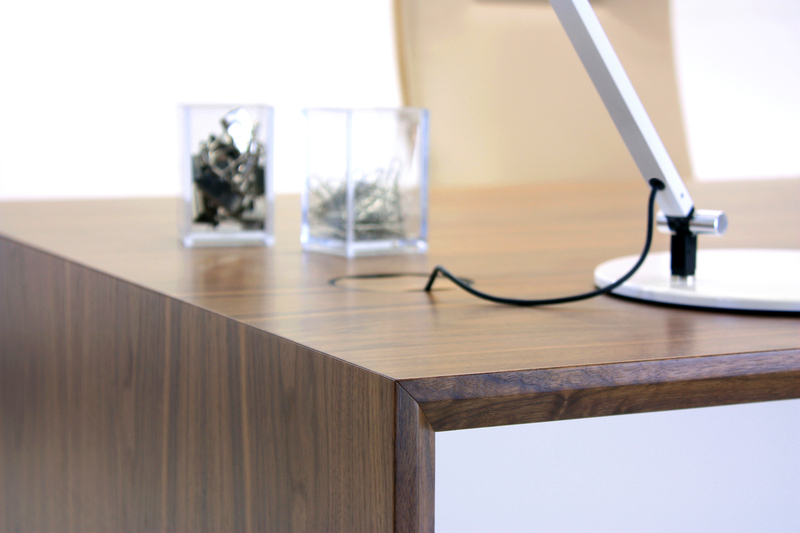 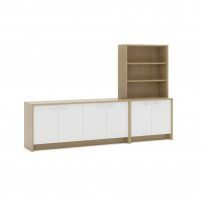 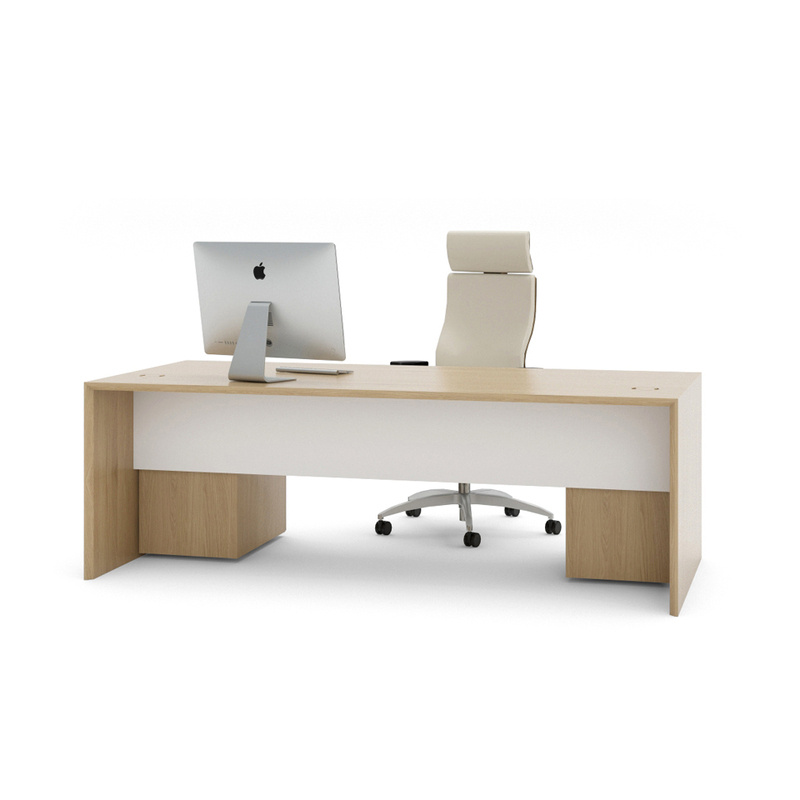 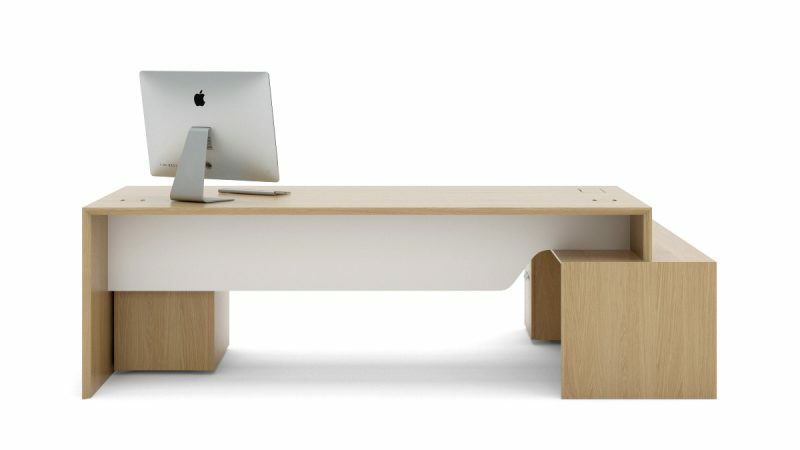 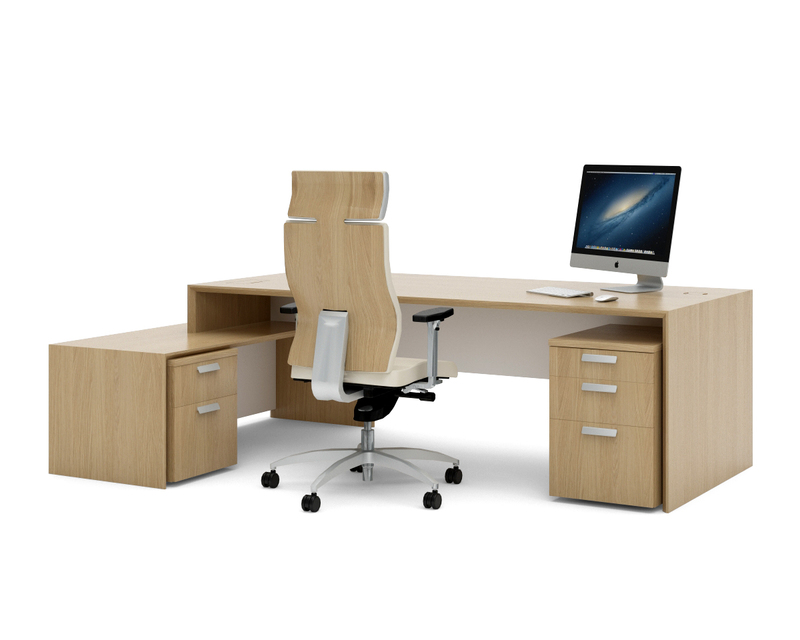 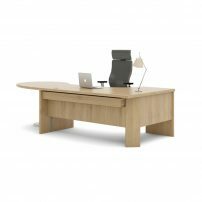 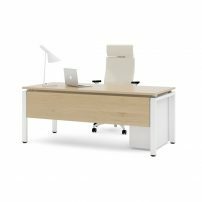 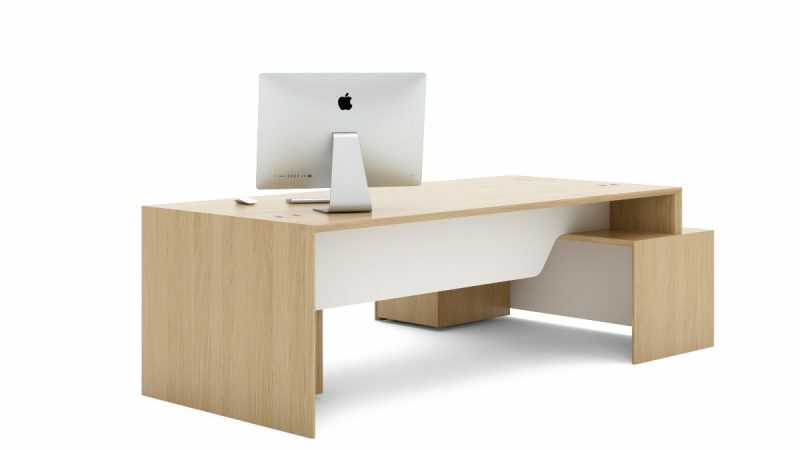 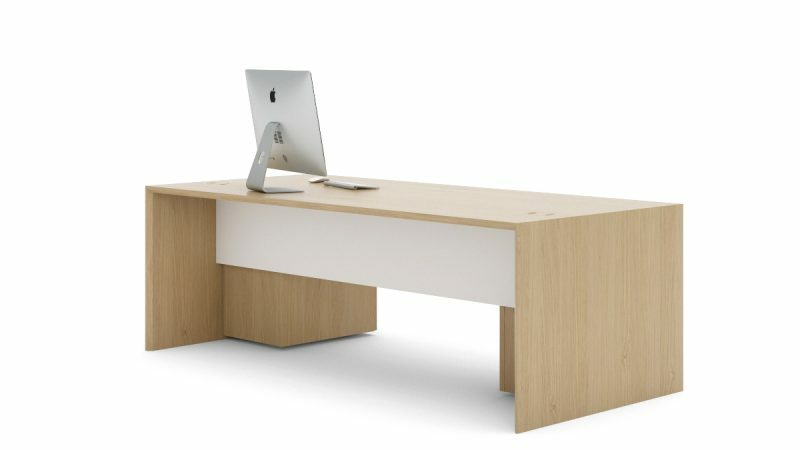 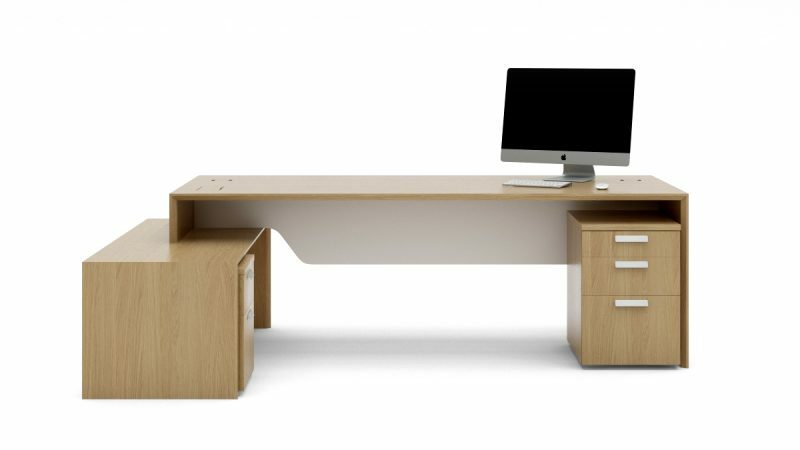 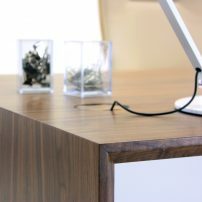 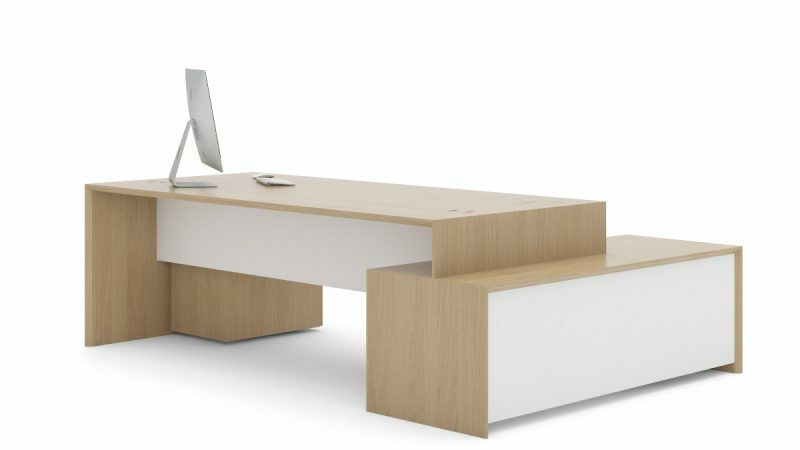 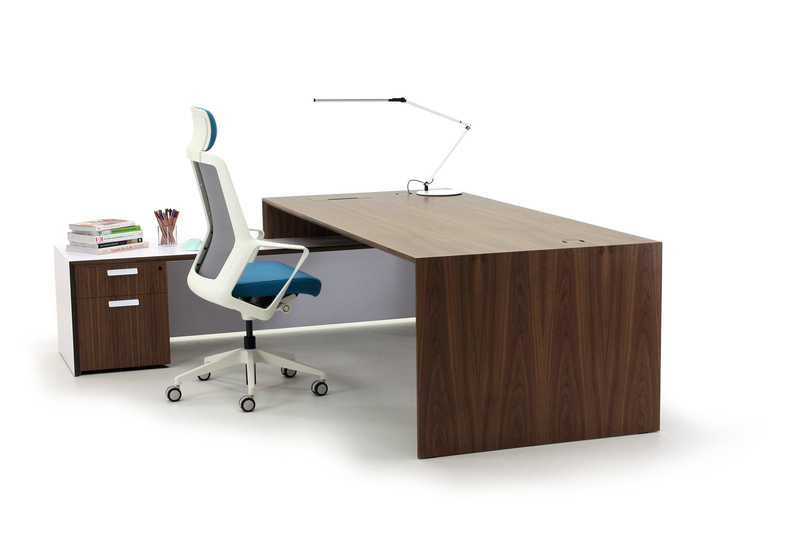 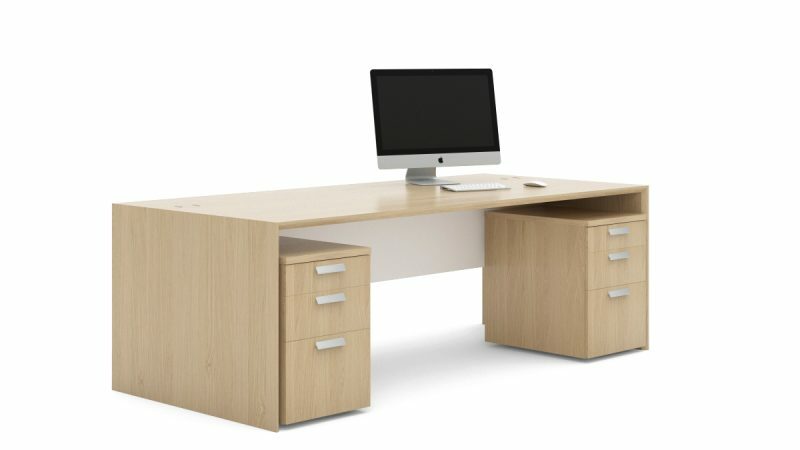 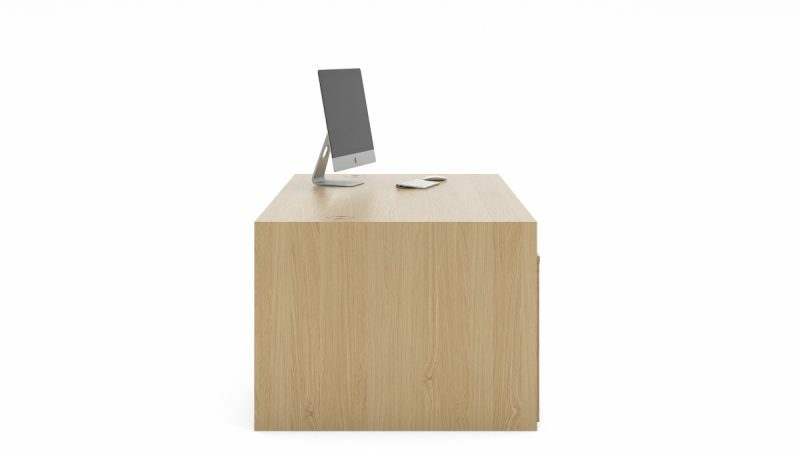 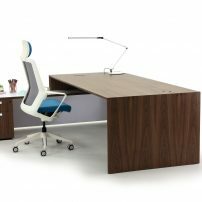 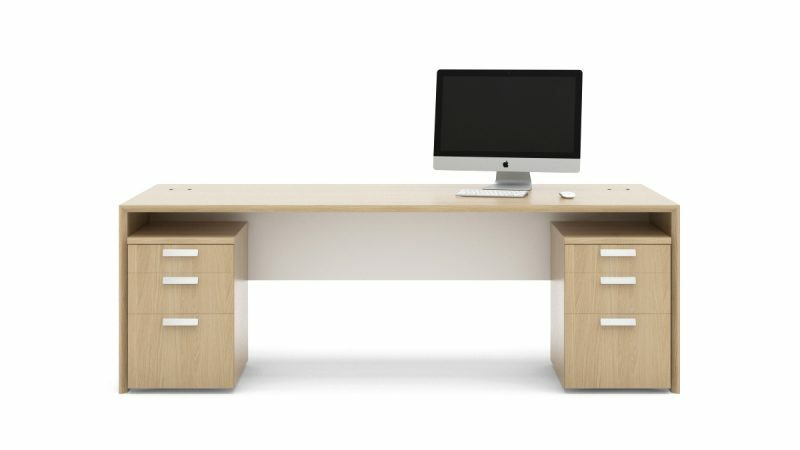 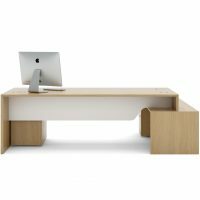 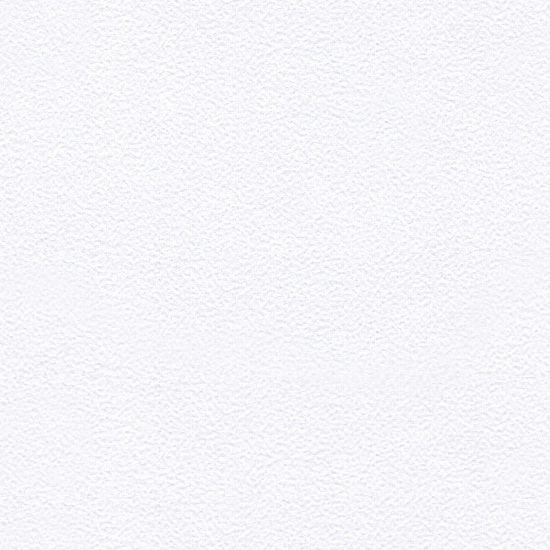 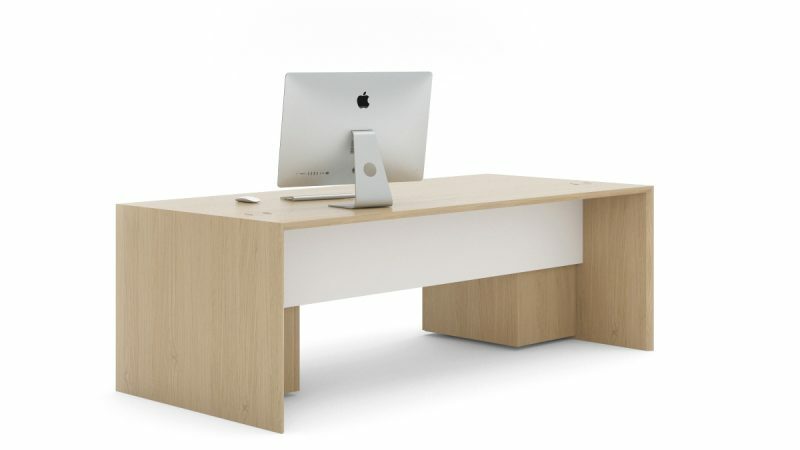 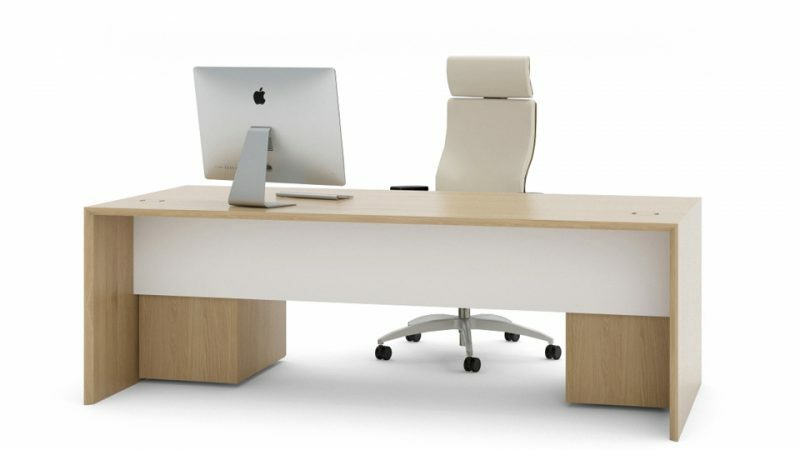 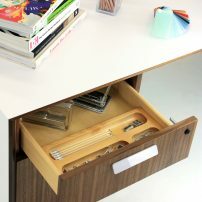 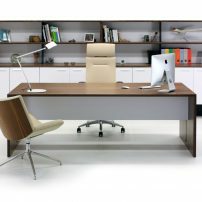 The Aston Executive desk, with supporting return unit, can be specified with a single-wood veneer finish to the carcass, either oak or natural walnut and including a solid wood edge profile of the same finish, or in ice white or black through-colour laminate with a solid wood edge profile. 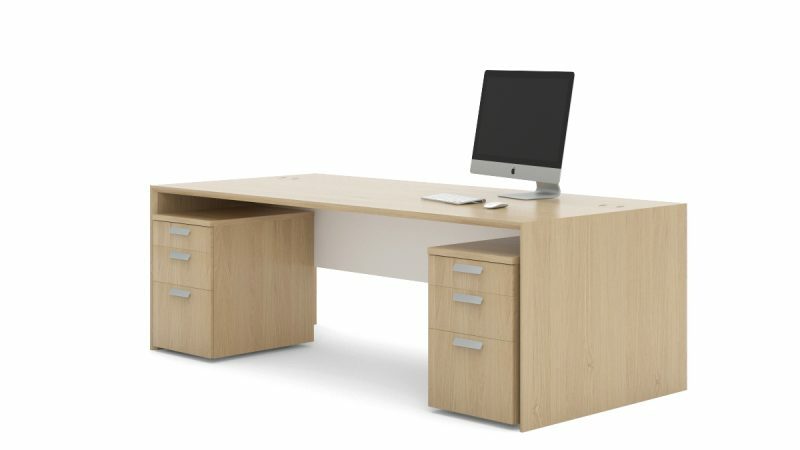 Verco Office Furniture Limited manufacture all products under the stringent BS EN ISO 9001:2008 quality assurance standard. 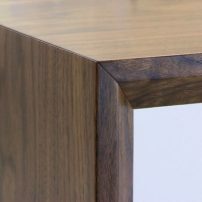 Products are continually tested to ensure they conform to the strength and stability requirements of British and European performance standards. 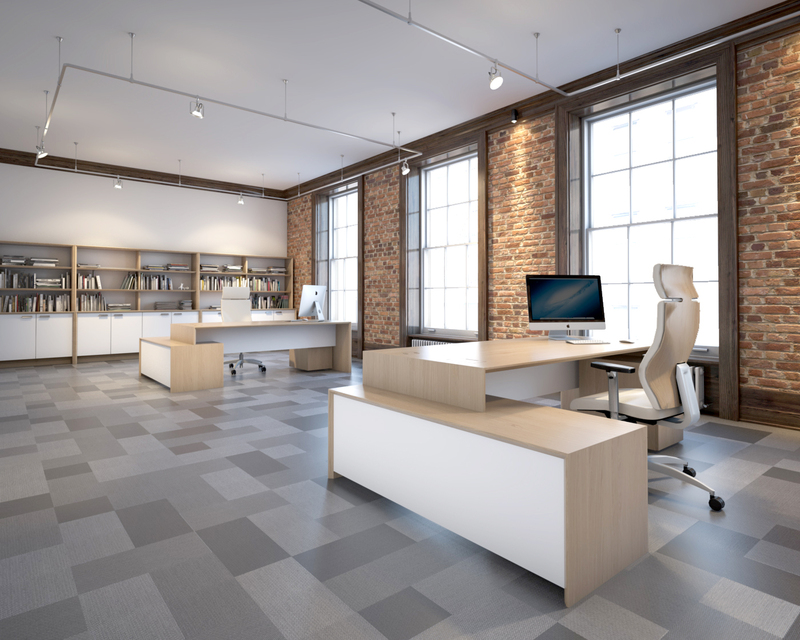 Verco is committed to continually improving the environmental impact of our activities, products and services and to continually improving our environmental performance. 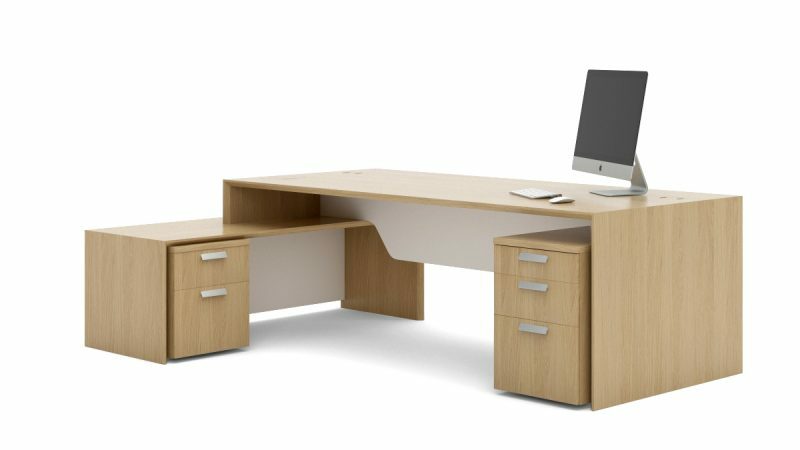 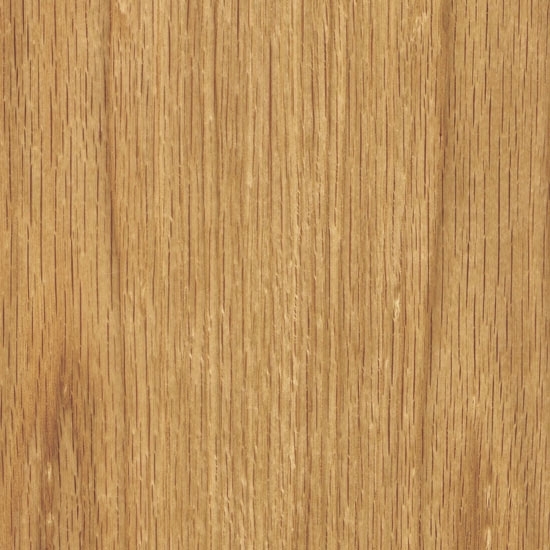 BS EN ISO 14001:2004 specifies the requirements for an environmental management system (ems), which provides the framework for Verco to control any impact. 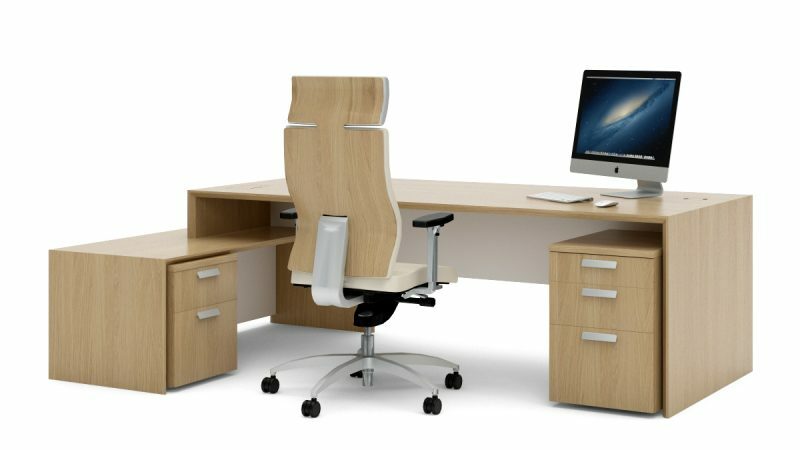 Time taken at the design stage of any product can have an immediate and fundamental effect on that product’s environmental impact. 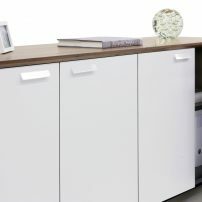 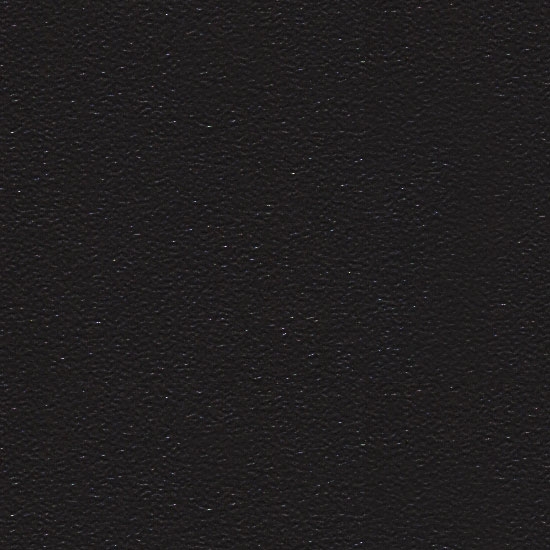 From the careful selection of materials to maximise the recycled content and to minimise both the energy and CO2 footprints, to the ‘end of life’ recycleability of the component parts, particular consideration has been given to the environmental impact at every stage from the design concept through to final production.